It might be a little silly for someone getting to be my age to put this into words, but I just want to make sure I get the facts down clearly: I'm the kind of person who likes to be by himself. To put the finer point on it, I'm the type of person who doesn't find it painful to be alone. 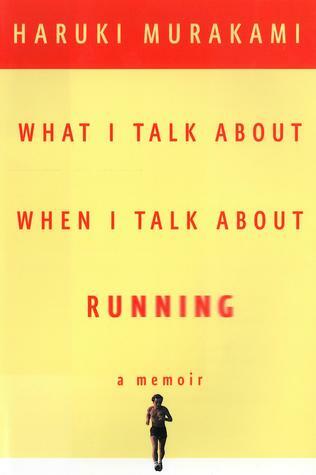 I find sending an hour or two every day running alone, not speaking to anyone, as well as four or five hours alone at my desk, to be neither difficult nor boring. Follow me on Goodreads. It's like Facebook for readers. * It's not lost on me that friends refer to me (openly) as a "trying-hard introvert." My reply: "But I am!"